shhh... I have 2 super cool projects in the works, one work and one home. Can't say more about either yet - but since somehow both involve bathrooms this is the perfect post to be writing. 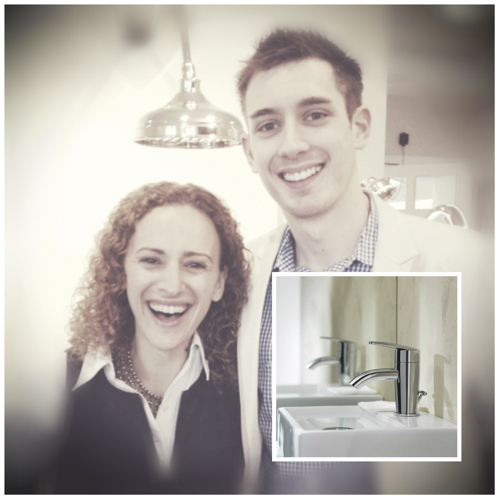 getting to spend time at the Samuel Heath showroom was dreamy. They treated us to a lovely breakfast whilst we perused and played with the various stunning pieces. There is nothing like getting to see and feel each piece in person. Not only is everything well designed, but they are solid, beautifully made, feel amazing to the touch, heirloom kind of fixtures. 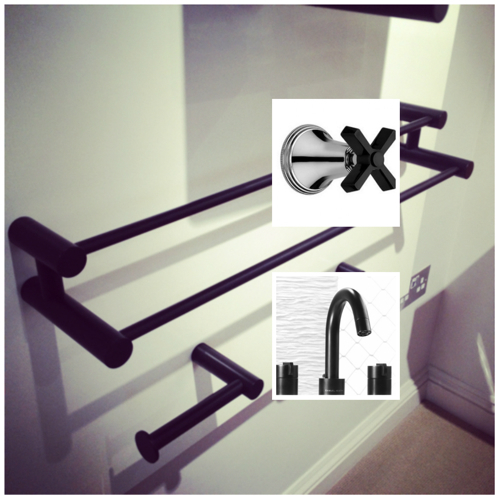 The line ranges from traditional to simple, sleek modern - with a new line featuring a matte black finish. 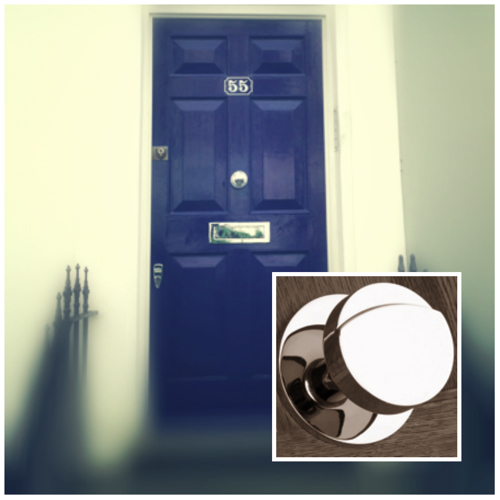 In addition to making kitchen & bathroom fittings Samuel Heath makes elegant doorknobs and window hardware as well... so now we can all have one of those fab front doors I spotted all over London.